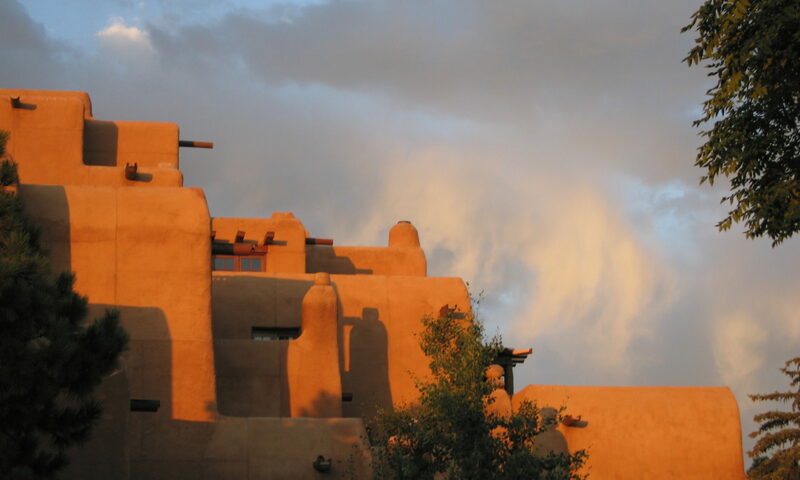 Santa Fe IP was founded to provide the Intellectual Property (IP) experience of an AmLaw 100 firm, the entrepreneurial spirit and value of an IP boutique, and a concierge-level of attention dedicated to a client’s IP needs. We strive to understand what makes your business unique, and formulate a plan to maximize your IP assets with high-quality and cost-effective solutions. Santa Fe IP provides a full range of IP services for multinational corporations, emerging businesses, universities, start ups, and individual entrepreneurs. Our services include patent and trademark preparation and prosecution, as well as IP counseling in connection with due diligence, freedom to operate, invalidity, and noninfringement issues. Santa Fe IP offers a broad array of technical experience including automotive, locomotive and marine technologies, medical devices, life sciences equipment, manufacturing equipment and processes, communications, electronic and software applications, and various consumer goods.